People are excited in Pacquiao vs. Broner fight which is scheduled on Saturday, January 19. 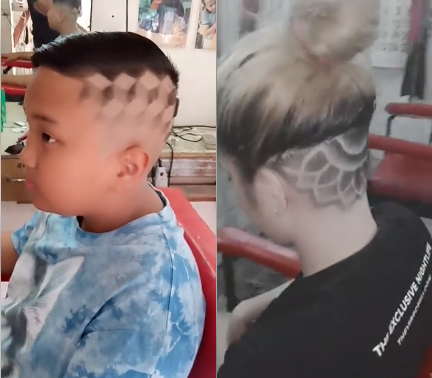 However, before the two fighters will share the best entertainment this weekend, a Filipino barber shared his best advertisement creation in the head of his customer which truly impressed netizens. 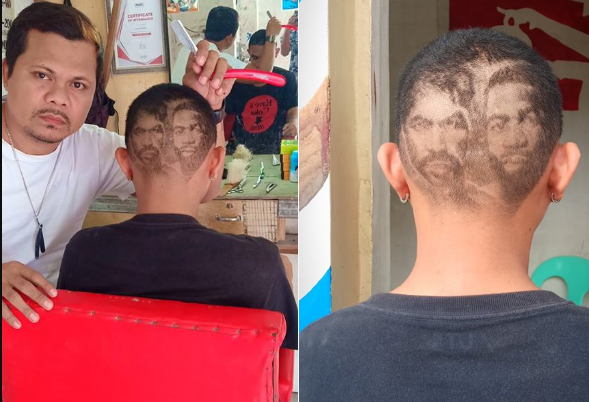 In the Facebook post of the Cebuano's talented barber named Neshell Dacalos, showed Pacquiao and Broner printed at the back of his customer's head was really impressive. Social media users really loved the hair art that needs an impressive skills which Dacalos have. It could also be seen the details of the two fighters facial expressions. However, as we continue to go through on Dacalos Facebook, we found out more stunning hair portrait that you must try. But If you like to meet Dacalos and try his amazing art, you may find him at the "Pundok Barbero sa Sugbo" in front of Vicente Sotto Memorial Medical Center (VSMMC) on January 20, during the Sinulog Festival in Cebu. The boxing match between Manny Pacquiao and Adrien Broner will be held at the Grand Garden Arena in Las Vegas this coming Saturday, January 19 (Sunday, January 20 Manila time).